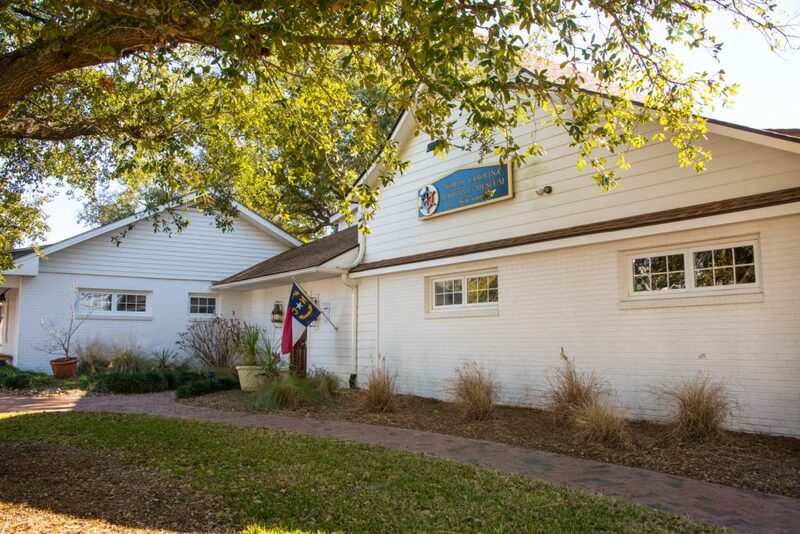 …to collect, preserve, and interpret material culture pertinent to the maritime history of the Lower Cape Fear region. The North Carolina Maritime Museum at Southport now stands at the confluence of the Cape Fear River, the Intracoastal Waterway, and the Atlantic Ocean. The museum inhabits the officer’s quarters on the grounds at Fort Johnston. From it’s humble beginnings in a small shop on Howe St. as the Southport Maritime Museum to becoming a state agency in 1999, the museum has seen many changes and updates. Originally started as a way to draw visitors into Southport, now the museum is a staple of the community. In 2010, through a collaboration with federal, state and city entities, the museum moved to Moore Street and officially reopened to the public on Independence Day. 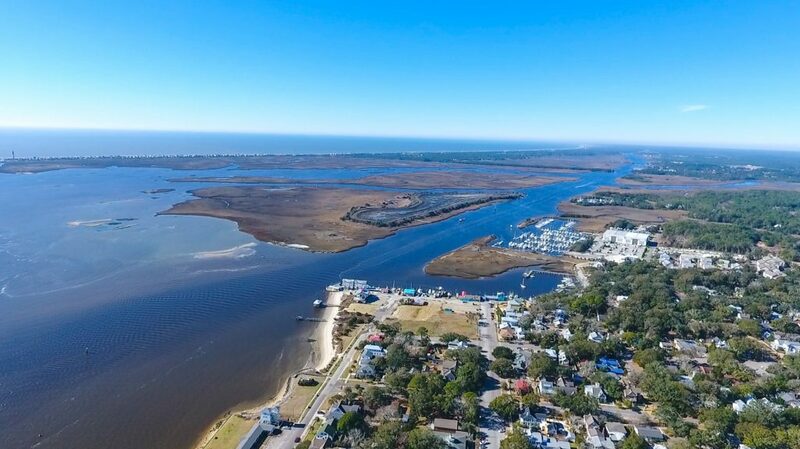 Voted one of the best attractions in Southport by newcomers and frequent vacationers alike, an afternoon at the museum is a must for any coastal lover who wants to dive right into the fascinating history and culture that this region supplies in abundance. NC Maritime Museum at Southport sits at the meeting point of all three types of water. These types have nicknames of brown, blue, and green. Join our Crew of Volunteers!